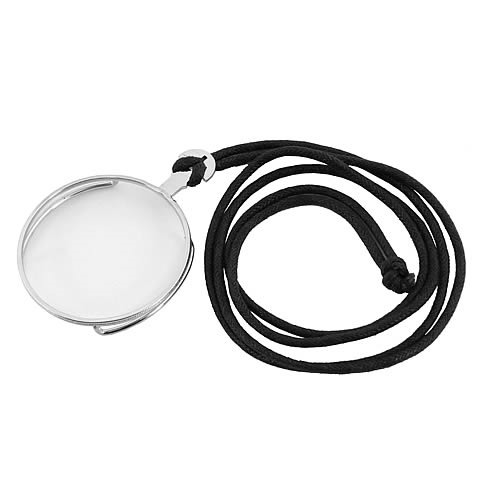 Join the retro-future world of Steampunk, with this Silver Monocle! Inspired by a melding of Victorian-era Britain and the fantastical designs of authors like H.G. Wells and Jules Verne, this monocle is the perfect accessory for your steampunk costume! Order yours today! Ages 14 and up. Flash TV Series Reverse Flash DC Heroes Statue Previews Exc.